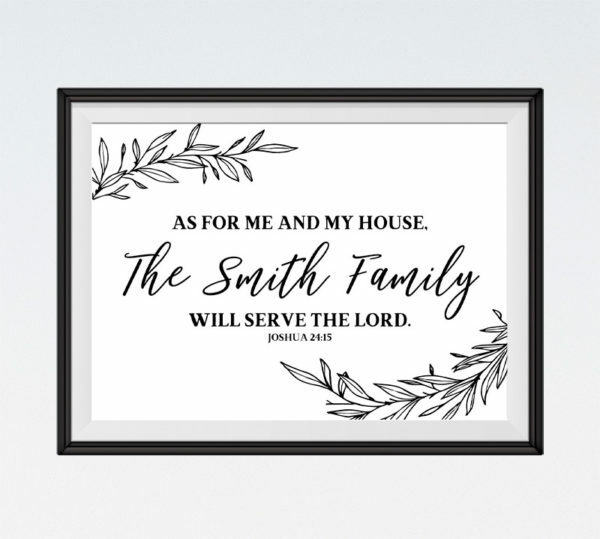 This is one of the most famous statements in the Old Testament, and rightly so, because it expresses the heart of a great spiritual leader at the end of his life. 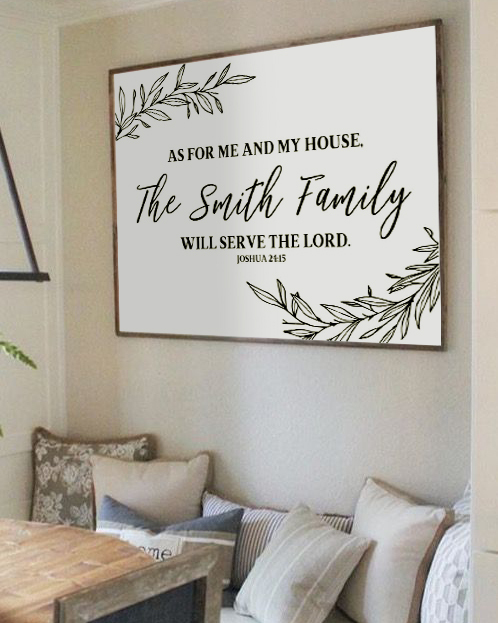 In these simple words we find the will of God expressly stated. 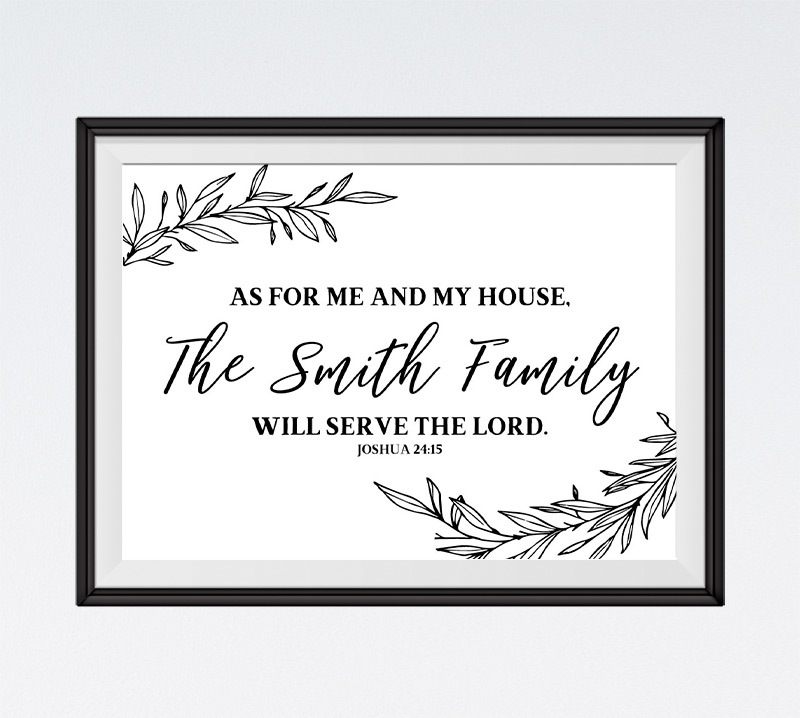 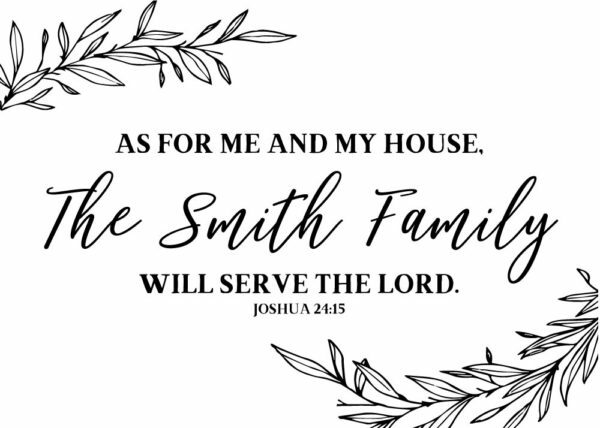 Let this Bible verse print be a reminder to serve the Lord and we are to do everything in our power to see that our family follows our example.